Air One, Premier Air, Zexus Air (all national), Turbo Megha, Air Carnival and Zav Airways (all regional) are the airlines which haven been granted NOCs to start operations in India. The Civil Aviation Ministry has issued No Objection Certificates (NOCs) to six entities whose applications to start airlines in India were pending for long. 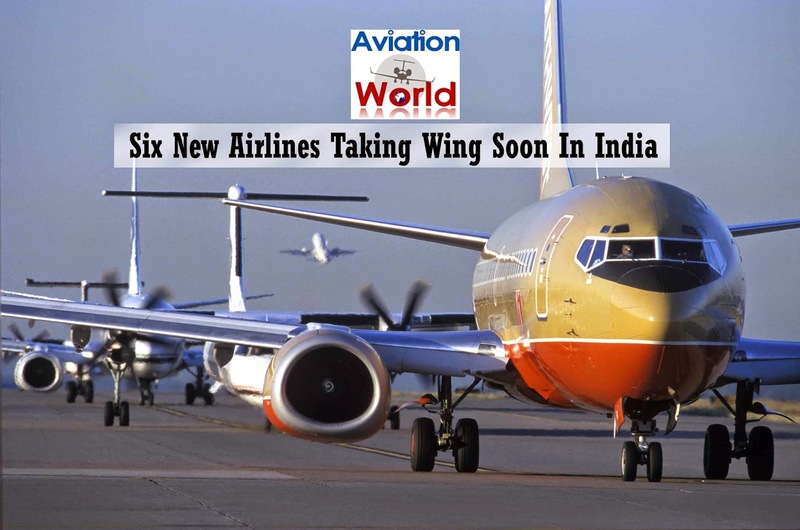 These six — Air One, Premier Air, Zexus Air (all national), Turbo Megha, Air Carnival and Zav Airways (all regional) — are in addition to the Tata-Singapore Airlines joint venture that is likely to start operations by this year-end. The grant of NOC was confirmed by officials but Director-General of Civil Aviation (DGCA) Prabhat Kumar was not available for comment. Another new airline, AirAsia India, commenced domestic operations last month. Air Pegasus is also likely to get Air Operators Permit, the final nod to start operations, soon. Air One, which is now into air charter business, wants to be national scheduled airline. “We have applied for pan-India licence, and if the five years and 20 aircraft rule goes away, then we will fly international as well. We plan to start operations in the first quarter of 2015,”Alok Sharma, promoter and director, Air One, told The Hindu. Earlier, Mr. Sharma was President of Air Sahara before it was acquired by Jet Airways. At present, India has eight airlines — Air India, Jet Airways, Jet Lite, IndiGo, SpiceJet, Go Air, Air Costa and AirAsia India. In 2005 three new airlines — Kingfisher Airlines, Go Air and SpiceJet (re-launched) — commenced operations. In 2006, IndiGo joined them offering low fares. Thus, after nearly a gap of 10 years, India will have several new airlines. “The current cartelisation of incumbent airlines need to break, and it can only be possible with the entry of new players. During peak season, airlines are charging up to Rs.50,000 for a return ticket to a prime domestic destination. Consumers are being exploited. With the entry of new players, fares will come down by 20-25 per cent,” said Subhash Goyal, President, Indian Association of Tour Operators (IATO) and Chairman of STIC Travel Group. “Having so many new airlines is excellent from passenger point of view. More airlines and more aircraft will drive growth. There is opportunity and competition will drive growth,” said Sharat Dhall, President, yatra.com, an online travel company. “In the last two years, air fares have gone up by 20-25 per cent, and this has resulted in a stagnated growth. With the new players, we hope fares will see a correction of 20-25 per cent, which will help the market to revive,” Mr. Dhall said.